One of the top questions we are asked at the library is “Have you had any activity lately?” Many times the answer is no, but not lately. It is always amazing to me how the work day can be moving along as usual, with nothing out of the ordinary is going on. It can sometimes set you up for a surprise. The past week has been an active week for some of us. Library wise, we have been extremely busy. It has been the end of school and the start of the Summer Reading programs. 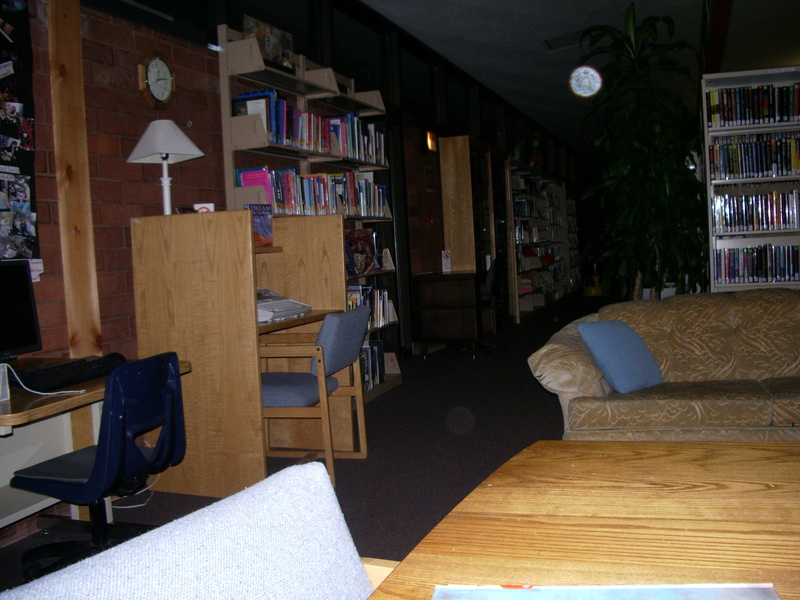 To add to the energy level, several Rock Springs schools had requested special “ghost related” tours of the library. Miss Ellie has been very busy with these groups. The school children seemed very interested in what she had to share. One young person said they felt a pinch on their arm. While using the ghost box, several of the children stated they heard a baby cry. I have to admit, I was working the desk when they came by and I too heard the baby cry over the radio. Ellie also mentioned she heard it as well. Our patron count has been very high. This might account for the serge is reports. The ghosts seem to be attracted to high energy. May times we find that programming with high energy will seem to nudge things along. Many times before, during and after the Zombie Prom, which is an annual event, hundreds of orbs are in many of the photos. It is the only time you see so many. It is our belief that these are energy orbs from all the high excitement. We were working the Front Desk. The door to the back hallway was closed and we both heard it “bang” like someone was trying to come in. Micki ran and looked and there was no one there. Alaina stated she was sure she heard it too. We were working the Front Desk. The door to the back hallway was closed and we both heard it “bang” like someone was trying to come in. Micki ran and looked and there was no one there. Shannon stated she was sure she heard it too. Weird it happened twice in a week. I was working at the Reference Desk on the computer. As I did I saw to the left of me a white orb, about the size of a table-tennis ball. It moved from just above the computer down and disappeared into the floor. I have never had this happen before in all the time I have worked here (21 years). WOW. This was unbelievable. I just sat here looking at the spot thinking it would re-appear, but it did not. Wow. 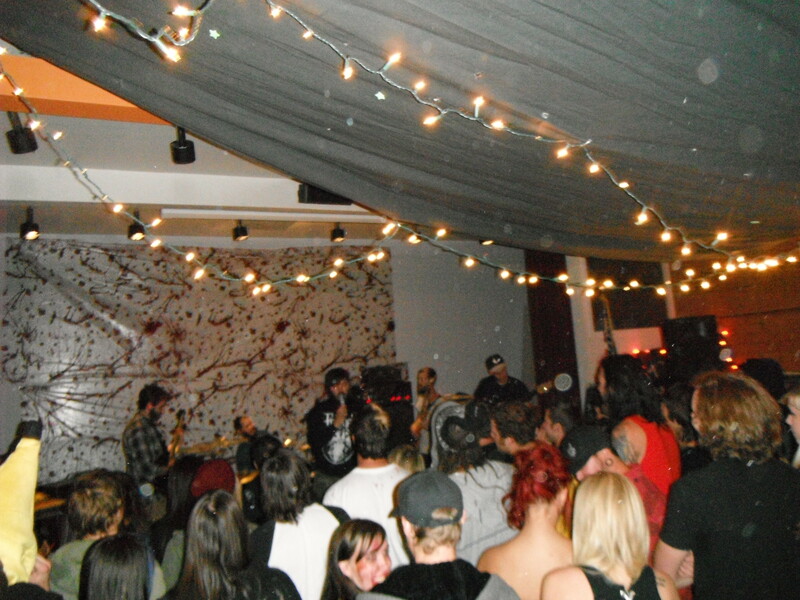 Photo #2-Notice multiple orbs in upper right corner, taken during a Zombie Prom. *Time will tell if the activity will slow down or continue at this high level. Does the name John Zaffis ring a bell? Well is you watch the Syfy Channel it might. He and his crew are on the show “Haunted Collector”. John has been featured in the Discovery Channel’s documentaries A Haunting in Connecticut and Little Lost Souls. John has also appeared on Unsolved Mysteries, Fox News Live, and many other print and news media events. John also appears in Graveyards and In a Dark Place, both books written by Ed and Lorraine Warren. John’s first book, Shadows of the Dark, co-written with Brian McIntyre, was released in September, 2004. John hosted a show on SyFy, Haunted Collector, and became a producer for the last season of the show. John has also appeared on Ghost Hunters and Ghost Adventures. John is working on multiple follow-up books currently, and is lecturing all over the United States at colleges and universities. 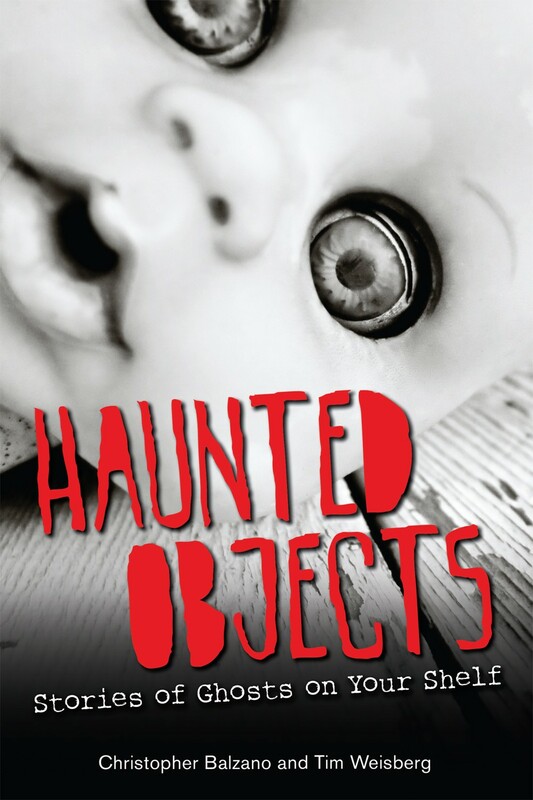 One of the creepiest haunted dolls I have ever heard of, is the story of “Robert Did It!” In the book “Haunted Objects: Stories of Ghosts on Your Shelf” by Christopher Balzano and Tim Weisberg, a chapter is dedicated to this story under the title “Robert’s Rules: Chris Experience with the World’s Most Haunted Doll. I have seen this story on television a couple times and now read about it. I am sorry but this one gives me the creeps. People claimed to see the doll move-sometimes just its head, other times its whole body. It would appear in different windows of the house and smile out at the neighbors. In one story, family members say they saw it running through the house. Graves and Gravestones, a local ghost tour that has permission to visit Robert at night, says the activity did not stop there. When Robert Otto died, Eugene inherited the house. Into adulthood, he remained close to the doll. Walking around with it and seating it at the dinner table led to the disintegration of his marriage. Eugene’s wife kept putting Robert out of sight, but the doll kept coming back, often visiting her. There is much more to this story and many more included in the book. You may not want to read this before bed!